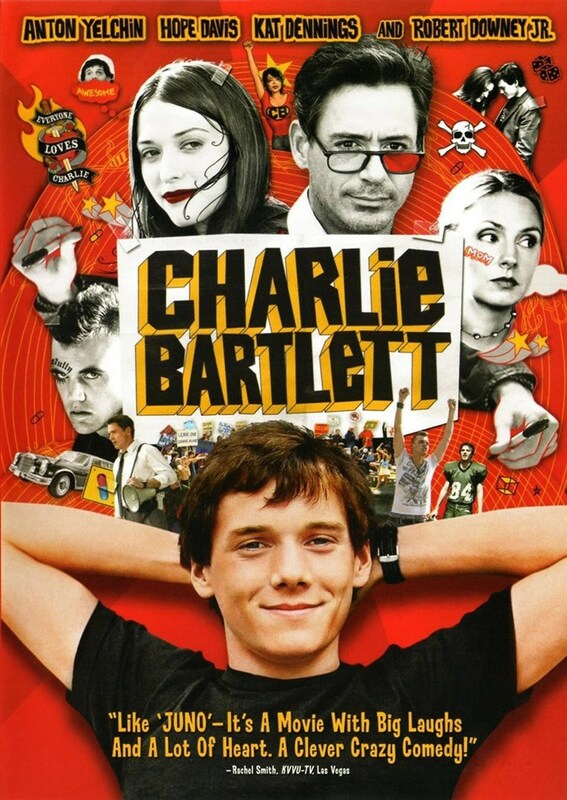 There is not a whole lot to say about Charlie Bartlett before I give too much away. It’s a great movie. But, that’s not all I can say so I will give it a shot. I went in to this movie expecting a good time, a lot of laughs and then to be done with it. I watched it a few days ago though and I am still thinking about it. This movie has so much emotion to it i can hardly believe it. There are moments when you are on the edge of your seat, rooting for these characters that are going through turmoil and in the end are left with a smile. The best part or parts of this movie the are Downey and Dennings. Their story as father and daughter and individual stories are amazing, the kinds you would find in a drama yet still make you laugh. I would watch it again any day.